MUMBAI, INDIA: A large section of Indian consumers, no matter how much they are willing to, are not switching to digital payments owing to security related concerns. According to the Government data, 25,800 fraud cases involving about Rs 179 crore pertaining to credit and debit cards and internet banking were reported in India up to December 21, 2017. Addressing this major concern, digital payment solutions provider, Atom Technologies and payment tech company, Tranwall brings in a new technology, e-shield, which mitigates risk and empowers customers with real-time transaction control. Customers now have the power to switch their debit and credit cards ‘on’ and ‘off’ with the utmost convenience. 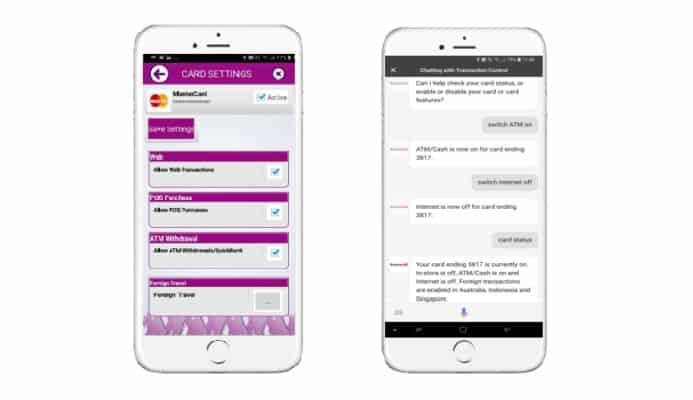 Either through the use of a smart phone app or by using artificial Intelligence-enabled bot services activated over both voice and chat, consumers can switch transactions ‘on’ and ‘off’ against the payment cards originating from any channel such as, internet (ecommerce), ATM, POS terminals or foreign transactions amongst others. 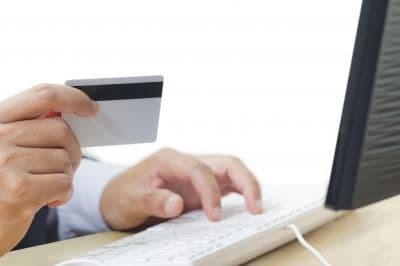 Consumers, in real-time, can set their cards/netbanking as to which particular transaction should or should not be allowed, therefore putting consumers in complete control of who or what can access their funds. On a real-time basis customers, can also request for a status update on cards and accounts, check balances and avail a host of other benefits. While smart phone users can avail the advanced control facility through their bank’s mobile banking app, non smart phone users can control their transactions via SMS and USSD, therefore all consumers can and should be protected.